RingCentral Fax is a powerful faxing feature in the internet fax service. 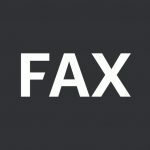 This fax app provides the best online support. 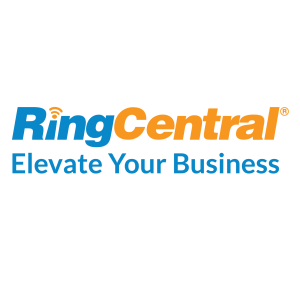 RingCentral provides organizations with innovative ways to connect employees, boost workforce productivity and strengthen customer relationships. With RingCentral Fax App, you can send and receive faxes anywhere on the go. 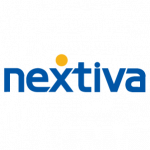 You can enjoy affordable and convenient internet faxing with this app.